Designed to be more efficient and more relevant, the revised curricula feature new courses that are essential for media professionals today and offer more opportunities for students to expand their skill set. The new programs are effective Winter 2017. 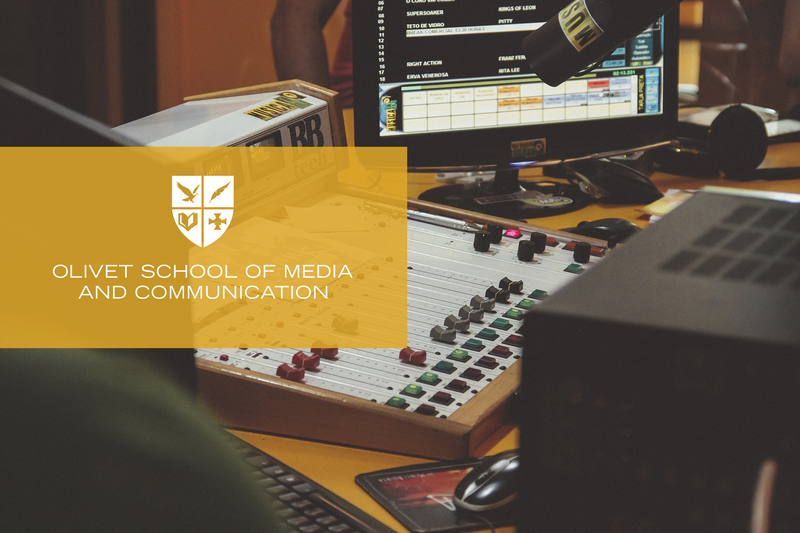 The new undergraduate program includes updated Core courses that will serve as the foundation from which students can develop their media skills; three Specializations, including the newly added Strategic Communication concentration that students can choose from; and updated Elective courses. The addition of a Strategic Communication specialization is part of OSMC’s effort to broaden its training in the vast media field. This concentration is directed toward students who want to pursue public relations, marketing or advertising. Journalists today are expected to know not only the fundamentals of writing and reporting but they are also expected to be equipped with many other skills. OSMC thus revised its graduate program, understanding the diverse skills expected of journalists. The new master’s curriculum consists of Core, Skills, and Elective courses. The program no longer offers specializations and instead makes all courses available to all Journalism students in order to equip them with as many tools as possible. Under the previous curriculum, graduate students had to choose between improving their reporting skills or learning multimedia. Now, they can do both. Master’s students also have the option of taking courses outside of OSMC as part of the Electives requirement. Knowledge and training in business, design or technology will better prepare students as highly competitive media professionals. OSMC is excited to launch the new curricula and welcomes new students to apply.